Fortress Of Freedom Board :: View topic - Tabitha Blair's EP One Gurl Too Late Released! Tabitha Blair's EP One Gurl Too Late Released! 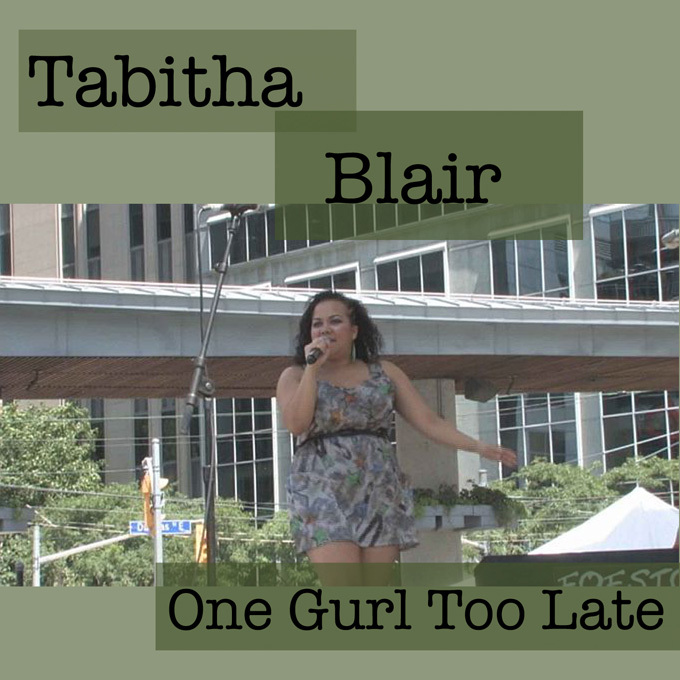 Posted: Mon Apr 20, 2015 3:35 am Post subject: Tabitha Blair's EP One Gurl Too Late Released! Tabitha Blair's One Gurl Too Late! In addition to sale at iTunes the EP will also be on sale at Amazon and for streaming on Spotify!